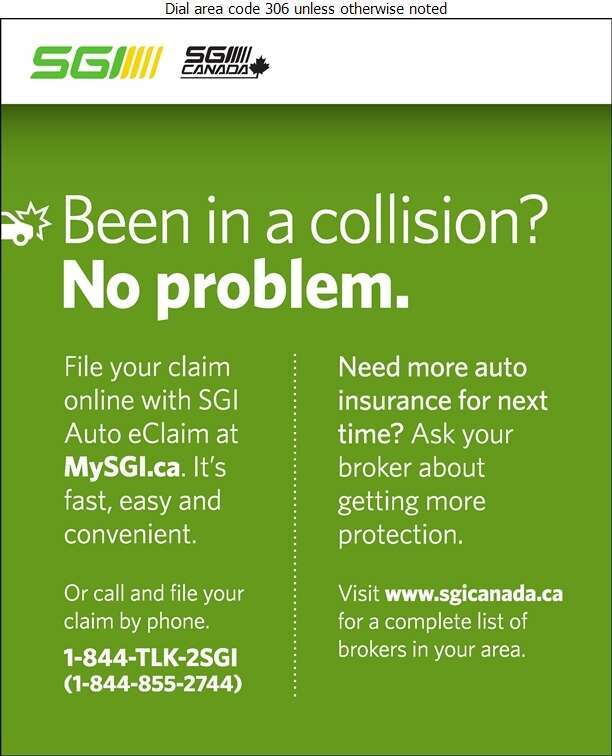 SGI Claims wants to help you through the process of dealing with an incident: filing a claim, appraisals, repairs, vehicle valuation & loss prevention tips. Our Auto eClaim registration is a fast and easy way to file your auto claim and book a vehicle damage appraisal appointment online anytime. Auto eClaim is now mobile friendly, allowing you to select a desktop or mobile-optimized version of the service. Visit us online for simple and convenient SGI Auto eClaim services.